Residential Locksmith Pacoima | 24 Hour Home Locksmith Services! 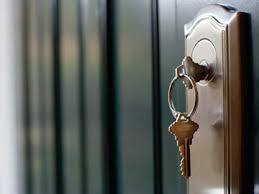 Safe Service Locksmith Pacoima will help you with any of your residential lock and security related needs. 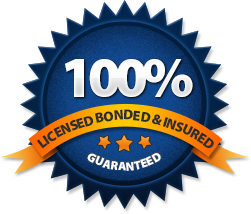 All of our mobile locksmiths are licensed, bonded, and insured, giving you confidence that your home security will be restored. The first line of defense for your home are the locks on your outer doors and gates. Therefore, arming your residence with high quality pick-proof locks and deadbolts, among many other available security options, will keep you and your belongings safe. Call us to upgrade your locks and security features, and avoid your home being vandalized in the event of a break-in! At Safe Service Locksmith Pacoima, we do our best to provide our community with reliable and efficient home locksmith services. All of our technicians are experienced in dealing with residential lock and security features. We also use innovative and top quality products to address any security issue. Our locksmiths carry equipment for all major brands, such as: Kwikset, Schlage, Baldwin, Corbin Russwin, Mul-T-Lock, and more. In addition, we stay up to date on the latest developments and innovations in the industry, in order to provide you with top notch service. Not only will our locksmiths restore security to your home, we also do our best to offer our assistance at low and affordable prices. Call our 24 hour service line today to either to set up an appointment at your convenience, or request an emergency service within minutes. We know that when you experience lock and security issues with your home, there’s not always time to wait for an appointment. That is why you need the number of a reliable emergency locksmith service, to help you out in urgent lock situations. 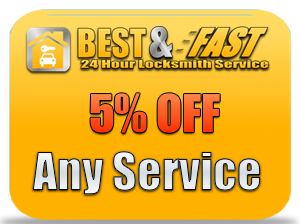 As a result, Safe Service Locksmith Pacoima is available to help 24 hours a day, 7 days a week, including holidays. Our experienced mobile technicians will be at your doorstep as quickly as possible to get your locks operating smoothly.